That i studied for some time but made little of the complexity involved. 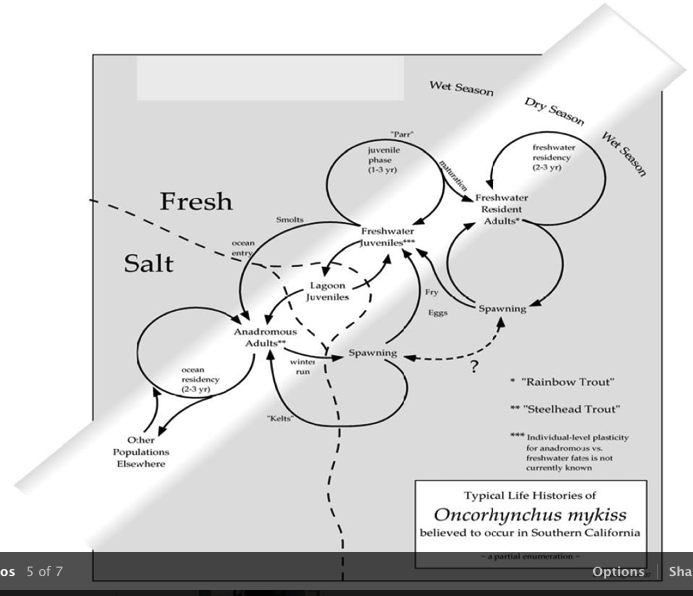 I have read Behnke’s Trout and Salmon of North America which explains well Southern California’s surprising past salmonid populations. It has nothing exactly like this however in graphic form.